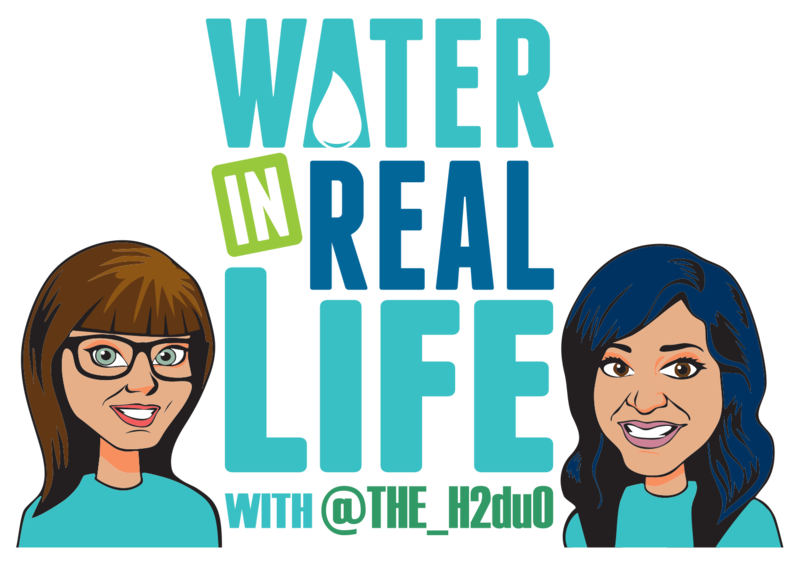 Megan Glover is the CoFounder and CEO of 120WaterAudit, a software and point of use company that provides solutions to Government Agencies, Public Water Systems, and School Districts to manage their lead in drinking water programs. A data and software veteran, prior to founding 120WaterAudit she spent nearly 15 years as an executive building and scaling various software as a service products in Indianapolis including Angie’s List, Compendium, Delivra, RICS Software, and DyKnow. With a passion and knowledge base for utilizing modern software technology to solve problems, 120WaterAudit provides modern software and tools necessary to solve some of our most complex drinking water challenges. If the water industry wants technology and innovation that addresses the exact challenges facing the industry, it’s so important for them to give feedback to the companies seeking to create relevant solutions. To the startups, lose the mindset of “if you build it, they will come.” Solve simple problems that have been solved in other industries and apply them to the water industry. The more siloed data is, the less usable it is. The first step is getting your data house in order so that you can actually use it to make more effective decisions. [10:18] Check out what it means to be a part of the Imagine H2O accelerator program. [14:00] Learn why it’s so important for utilities to give feedback to innovative companies to create more meaningful, relevant solutions. [16:03] Megan gives words of advice to startups seeking to enter the water space. [18:15] Megan shares some simple first steps for how utilities can manage data better. [23:27] How running lean can be detrimental to your organization and how technology and data management can value-add time back into your day. [26:58] What being an entrepreneur has taught Megan about falling outside of the normal timeline or template of life. [36:04] Megan talks about the importance of shifting the mindset about communication in the water sector to be customer-centric.